The best of all season, Monsoon is here and so our cravings for some hot and tasty snacks arrive too. I'm pretty sure people love to either get drenched in rain or sit home sipping their hot tea/coffee while enjoying rains through their windows. Monsoons are a breath of fresh air, a sigh of relief after a sweltering heat wave. You see everyone walking under their umbrellas, the cloudy and dark weather along with cold breeze just makes you feel so alive. You see children playing in puddles and couples sharing an umbrella, kids going school in their tiny windcheater and some just keep walking in the rain as if they're a part of a really cool music video. Everything about monsoon is simply lovable, atleast to most. But, what everyone loves is to enjoy all hot things that are delicious in this cold and wet weather. 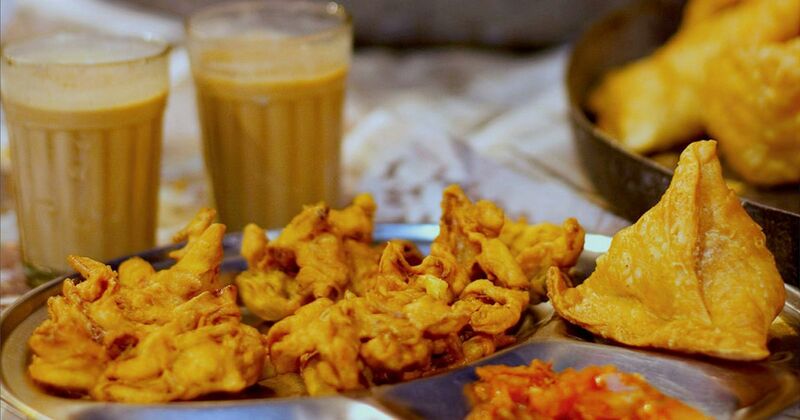 So, here are some snacks that people start missing as soon as monsoon arrives or simply can't resist during rains. 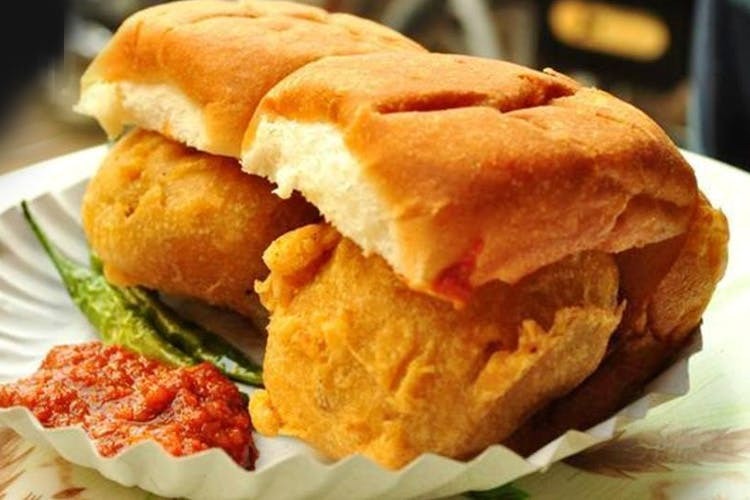 Mumbai's delicacy, Vadapav is the MUST have food item in monsoon. 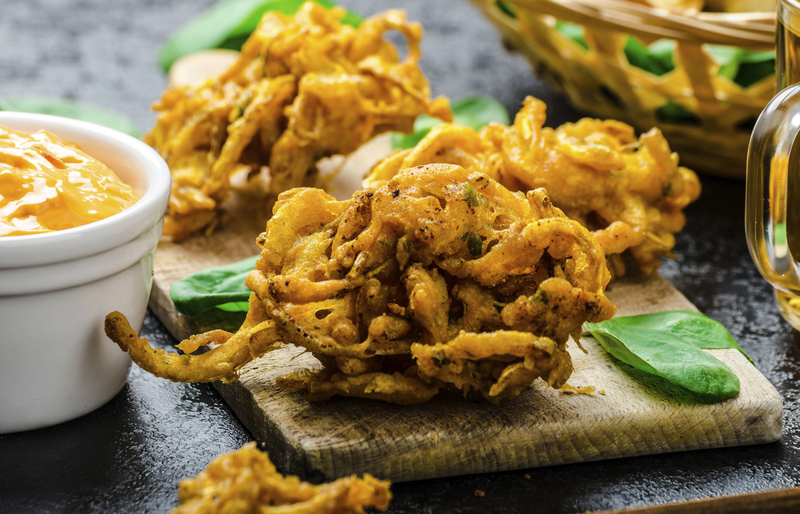 It is made of mashed potatoes with spices shaped round, then dipping it in gram flour and frying it in oil. It is served with pav (bread) along with chutney. If you haven't, you should definitely try it this monsoon. Hot and crunchy item that one craves for during the rainy season. 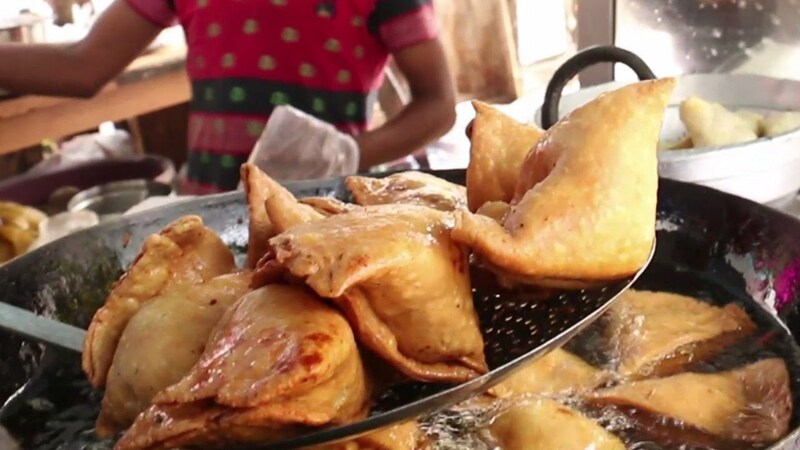 Samosa lifts your spirits and leaves you hungry for another one. These spicy food pockets are sure to heighten your senses and lift your mood when eaten while getting drenched in the rains. 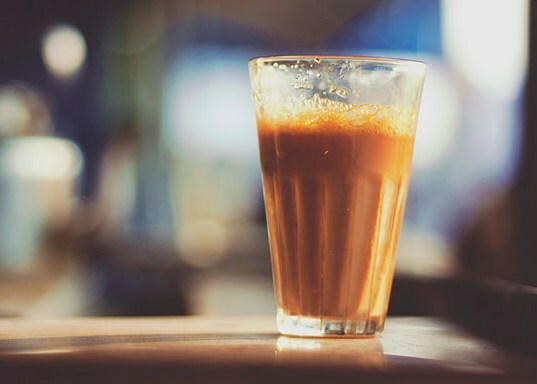 This is one drink that beats all the others when it comes to the monsoon, and whether you are standing on the streets or inside a building, the combination of rain and tea is sure to improve your mood and give you a very comfortable feeling. When you see the vendor frying pakoras, you just can't wait for him to give you a plate full of it along with the tasty and spicy green chutney. You need to eat it hot to give you the warmth inside in this cold weather. 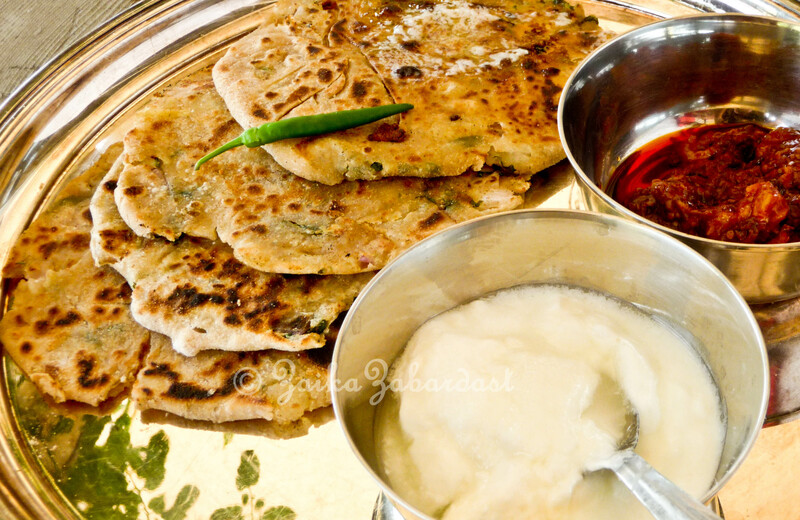 Hot aloo paratha with cool curd and some sour pickle makes up a complete meal and is one of the best food items to eat in the rainy season. The combination of hot aloo paratha and cold curd gives you satisfying yet contrasting flavor, which when combined with the cool breeze and rain droplets hitting your face is nothing short of delightful. 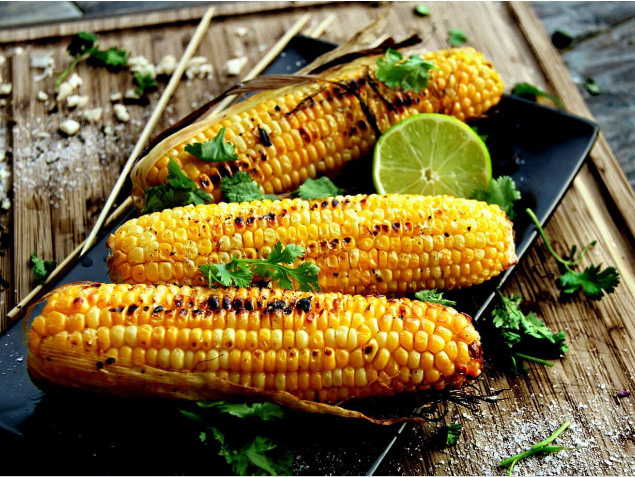 Ever had a masala bhutta (corn) freshly barbequed on a rack over some hot charcoals near a beach? It is the best feeling ever. Especially when it is seasoned with paprika and salt and topped with lime juice. It's like Christmas in your mouth. Soup is the feeling of home. Sitting in your house, wrapped in the blanket with a bowl of hot soup in your hand, you blow each sip you take is simply heavenly. 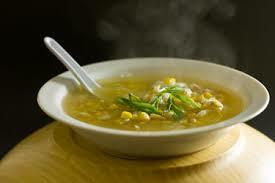 The feeling of hot soup flowing down your throat when it is raining is unparalleled, and it heightens your mood. The warm feeling on the inside and the cold feeling of the rain on the outside combine to give you a perfect experience. Here’s A Day To Celebrate Hot Cocoa In This Cold Cold Winter!